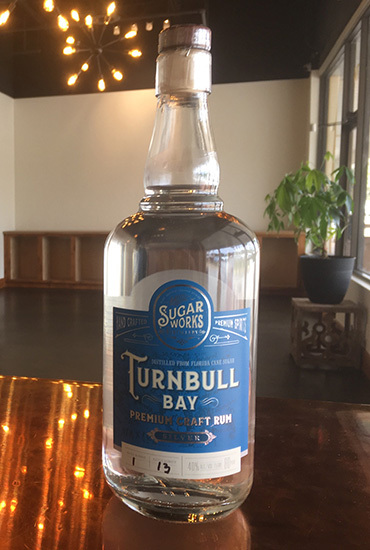 Turnbull Bay Silver is a light bright rum with subtle hint of grass and white flour and a delicate banana finish. This a great mixing rum for anything from a Mojito to a Cuba Libre. 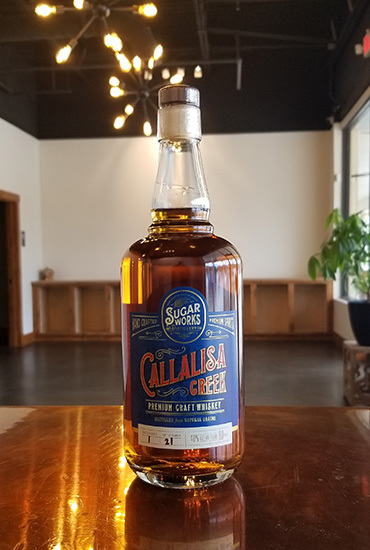 Calalisa Creek Whiskey is a traditional bourbon mash bill. 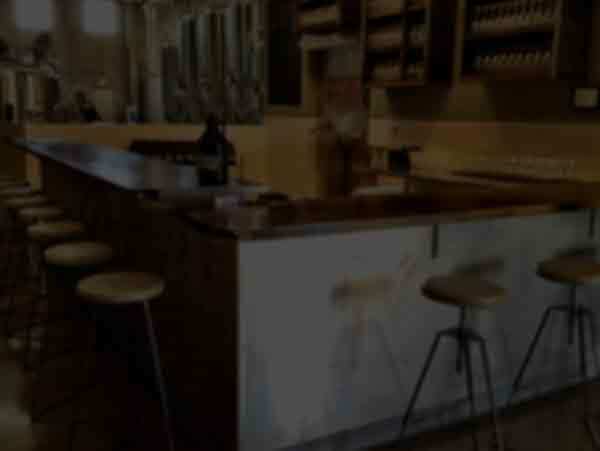 It is a young fruity whiskey with an energetic toasty nose. Hints of ripe stone fruit, mineral, Crème brûlée and a bready finish. 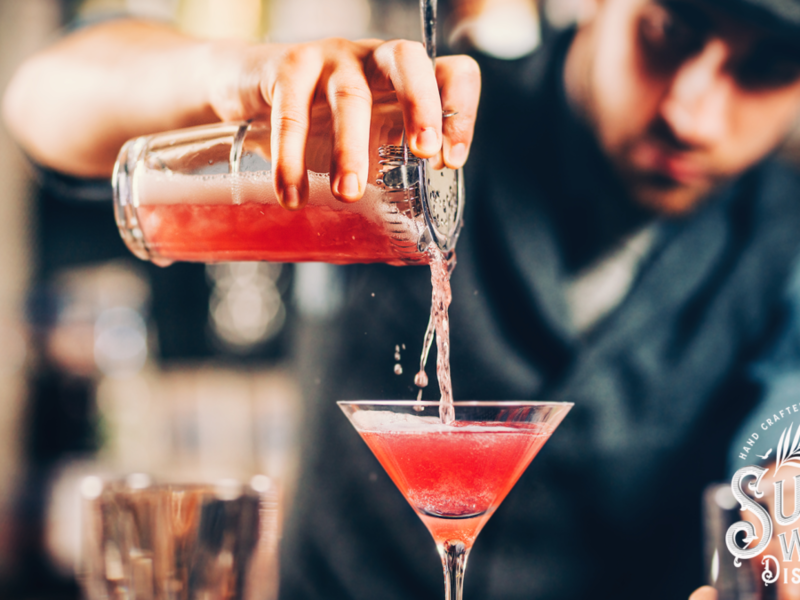 Perfect on a rock or in a cocktail. 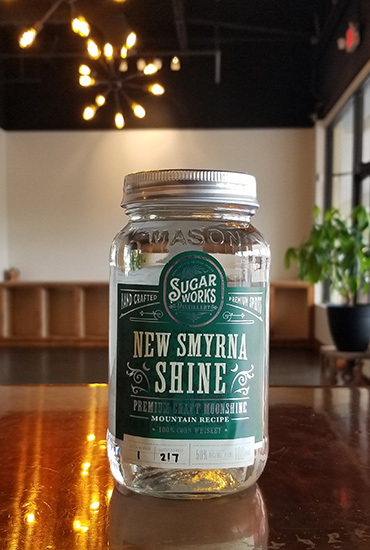 New Smyrna Shine is a traditional white corn whiskey. The nose is full of fresh corn, a touch of sweetness and a hint of butter. Big round mouth feel with a hint of field and just enough burn to let you know it is 100 proof.